Learning about Chinese grammar in Chinese in grad school. In spite of the messy whiteboard, this course was actually very interesting. Learning Chinese as an adult is very different from learning it as a child. While there are many things to learn from how children learn languages, that’s never a reliable guide for how adults should learn; the learning conditions are simply too different. Some people say “native speakers learn that way”, but this is by no means a guarantee that it will work the adult saying it. The role of implicit and explicit knowledge is one of the main areas where child and adult language learning are different Most of the knowledge we have about our native language is implicit, meaning that we get it right without being aware of how or why. Spoken language comes to children as naturally as walking or eating, but this isn’t as true for adult Chinese learners. Or at least the process takes a lot longer and there are many obstacles in the way. In order to avoid this problem, foreign language learning and teaching typically contain at least some explicit instruction about the language, i.e. describing how grammar, vocabulary, pronunciation and so on work, usually in the student’s native language. How do we acquire implicit knowledge? I’m not going to go into details when it comes to first language acquisition here, whether language is something innate or not, and how we come to learn our first language so well, but I will discuss this from a second language learning perspective. How do we acquire implicit knowledge about the language we’re studying? If we’r not being told about it, how can we learn it? Through exposure and comprehensible input. 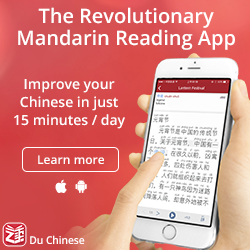 I’ve learnt English and Chinese to advanced levels, and I think the only way of acquiring implicit knowledge, or a feel for the language (语感/語感 in Chinese), is to spend an awful lot of time on listening and reading. I have spent tens of thousands of hours listening to and reading English, which has given me the ability to speak and write on a near-native level. Most of this has been through semi-immersion at home; I have never lived in an English-speaking country. The problem is that most people who learn a foreign language don’t have tens of thousands of hours to spend, and even if they did, they wouldn’t be able to motivate themselves to use them for language learning. What to do? This is where explicit instruction can play a valuable role. While you can arrive at a rule for how something in a language works just by being exposed to it enough, this can sometimes be very difficult or time-consuming. If someone else tells you the rule and you have that in mind when you then exposed yourself to the language, it will be easier. Sorting out near-synonyms – As in any language, many Chinese words mean roughly the same thing, or at least you get a similar translation to English if you look them up in a dictionary. While you can figure out the difference between 会, 能 and 可以 by listening and reading, this will take a lot of time and probably some confusion and frustration too. Knowing that the first is normally used to describe learnt skill or ability, that the second is used about ability in relation to something else (a quantity, a condition or situation) and that the third is more about permission, the learning process certainly becomes easier. 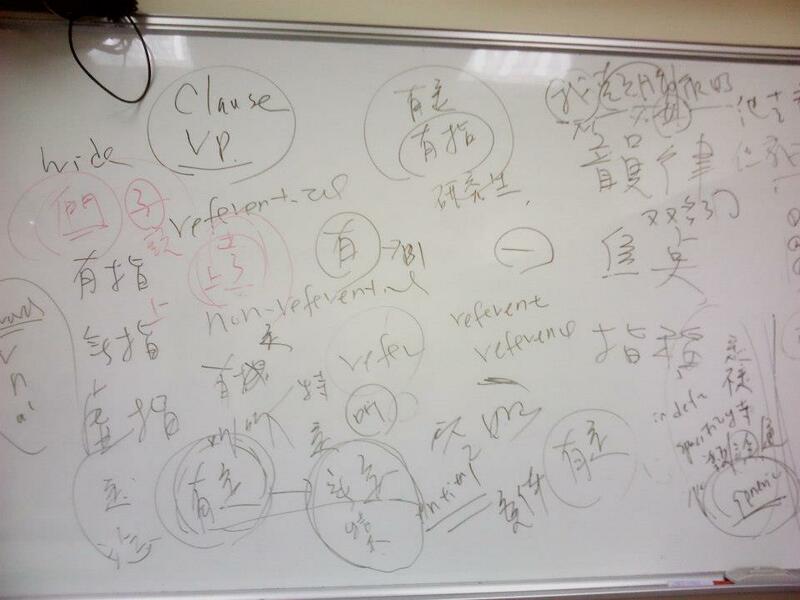 Read more in: Dealing with near synonyms in Chinese as an independent learner. 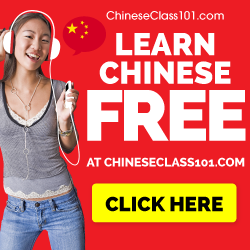 Learning and remembering pronunciation – In Mandarin, there are three sets of initials that are hard to remember and distinguish if you fail to spot the underlying pattern. The three sets of sounds sounds x/j/q, s/z/c and sh/zh/ch relate to each other in a very systematic way.First, each set has the same place of articulation. Second, the first in each set shares the same manner of articulation. So, if you know how s/z/c are pronounced, you just need to figure out the retroflex tongue position for sh/zh/ch and you’re good. Read more in: How learning some basic theory can improve your pronunciation. Understanding how Chinese characters work – While most students figure out how semantic and phonetic components work, it usually takes quite a long time. By receiving some explicit instruction about how the components contribute to the meaning and pronunciation of Chinese characters, the process can be sped up a great deal. Read more in: Why you should think of characters in terms of functional components and Phonetic components, part 1: The key to 80% of all Chinese characters. There are of course many more examples, some where only a push in the right direction can be immensely helpful and stop you from wandering down the wrong path. Telling students that the particle 了 doesn’t represent past tense can save much confusion and frustration. As is often the case, the extreme versions are to be avoided, but it’s not the case that they are equally bad. Never learning anything explicitly is a lot better than always learning everything explicitly, which is surprisingly common in language classrooms around the world, where foreign languages are often described more than used. Implicit learning only is not bad in itself, it’s simply not practical to spend the huge amounts of time you need to make it work optimally. However, it’s still a good approach, because the activities you engage in (listening and reading, mostly) are in themselves useful. While you might pick up some things slower than if someone told you about them directly, you will learn so much more about other aspects of the language. Explicit learning only is a really bad idea and should be avoided at all cost! I discussed this and related topics in Language is communication, not only an abstract subject to study. The problem with explicit learning and teaching is that in order to make students understand, this kind of teaching is often done in the student’s native language rather than Chinese. Thus, the activities you engage in might be good for learning one specific thing, but not anything else. 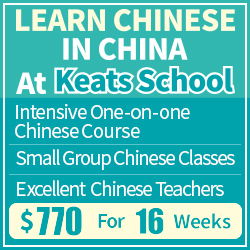 Naturally, this can be avoided on more advanced levels where you can discuss Chinese grammar effectively in Chinese. Note that the problems with explicit learning don’t really go away entirely just because you use Chinese only. If you’re not advanced enough, using Chinese only introduces stress and uncertainty. If your Chinese is advanced enough, there are still many things that are incredibly hard to explain and that are best learnt through exposure. Capturing the way native speakers use their language in rules and descriptions is sometimes very hard and can seldom be done completely. Trying to understand everything you encounter as a second language learner is also a waste of time. I wrote more about this problem in The Cthulhu bubble and studying Chinese. 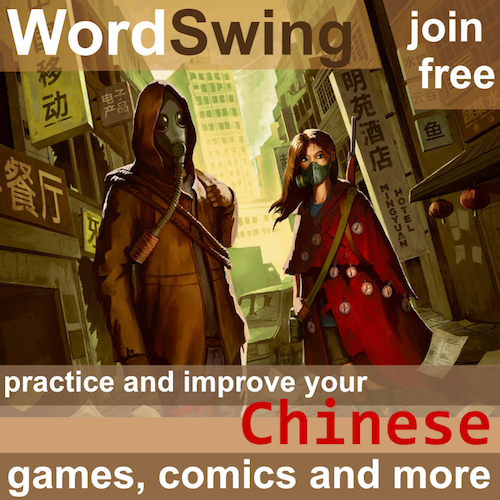 My conclusion is that the best way to learn Chinese is to use mostly implicit learning, i.e. learning directly from exposure to the language without having someone telling you how everything works. Most of the basic rules you will figure out for yourself along the way. However, explicit instruction can be very useful. Some rules and patterns are difficult to get at through mere exposure, and others might cause confusion for other reasons. In these cases, explicit learning is good. It’s also useful when a student gets stuck or when teacher time is limited. You can listen and read on your own and chat with native speakers online or on the streets, but only a competent teacher can explain how things work. The main problem as I see it is when most of your time is spent learning about the language and how it works, rather than engaging with the language directly. You need to do both for optimal learning, but the emphasis should be clearly on the latter.